Conservatories have an average best-use lifespan of about 20 years. 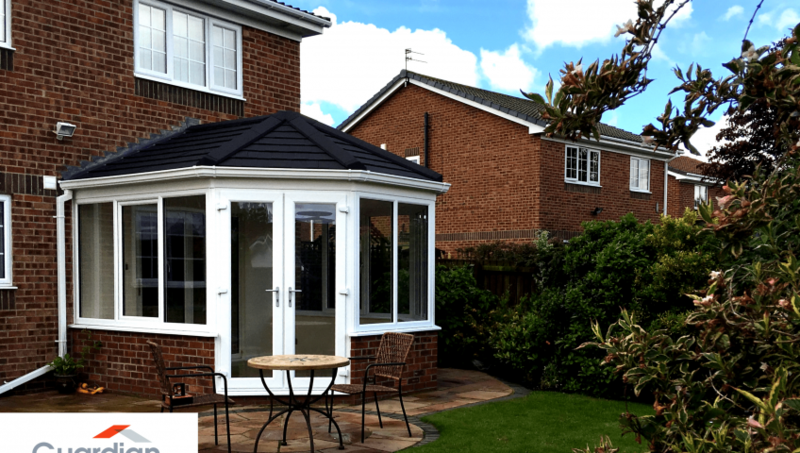 When you feel you need to make improvements to yours, you should ask yourself whether putting a roof on your conservatory might be the wisest investment. There are many reasons you would like to replace the roof of your conservatory. They include the desire to revamp the appearance of your house or to deal with a collapsing roof. It is also an opportunity to revamp the roof in order to make the house environmentally friendly and comfortable. 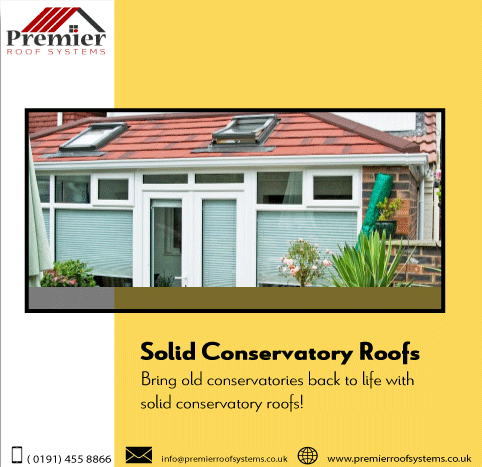 Conservatory Roof Replacement requires you to consider several factors that will enhance the appearance and value of your property. These factors will guarantee the best experience with the house once the roof is replaced. The design of a roof determines the overall appearance of the house. There are different Conservatory Roof designs, all inspired by different eras and cultural inclination. 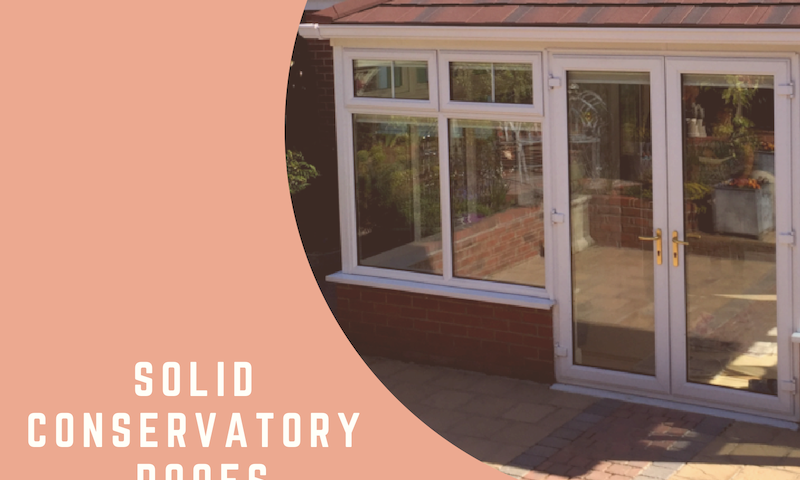 Each offers unique features and comes with advantages that will make your conservatory comfortable and functional. But what should lead you into choosing one design over another? A house that is well covered gives a sense of security and comfort. You will never worry about the wind, storm or falling objects from the sky. It is also beautiful to have a quality roof and will add to the value of your property. 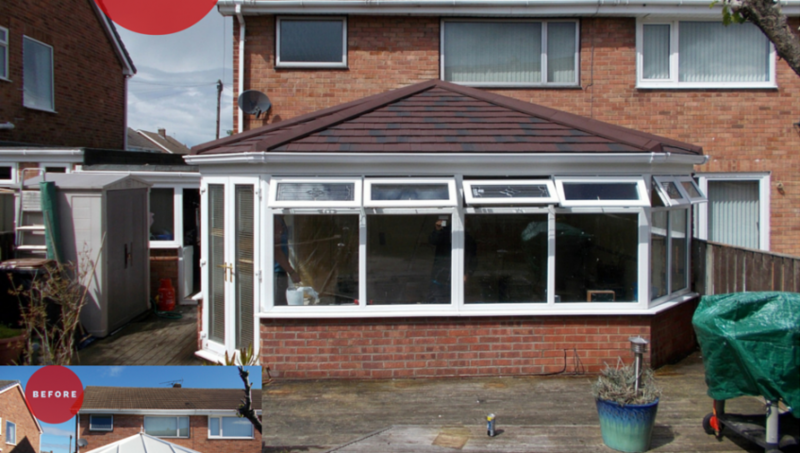 This is what Tiled Conservatory Roofs offers, and more. But why should you choose this kind of roof over the other types available in the market? 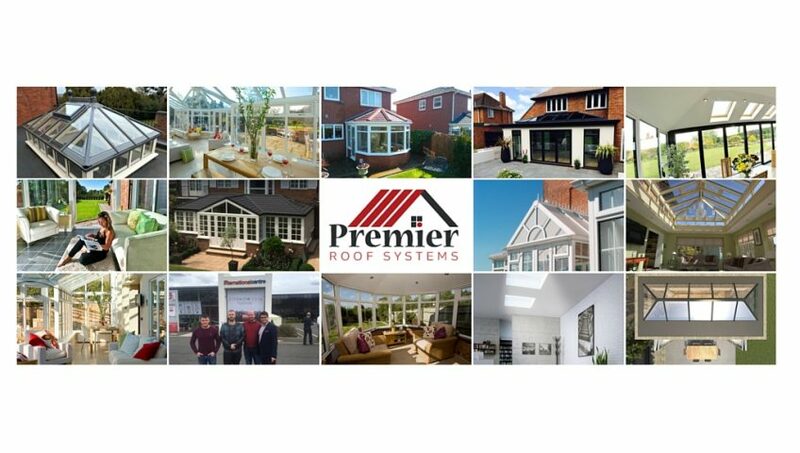 Conservatory roof systems come in different styles, shapes and materials that are prone to damages as they age. Therefore, it can develop major defaults without your realization despite spending a lot of time in the conservatory. Hence, it pays off to inspect your conservatory roof often to look out for signs explained below. Everything you need to know about Guardian Warm Roof! 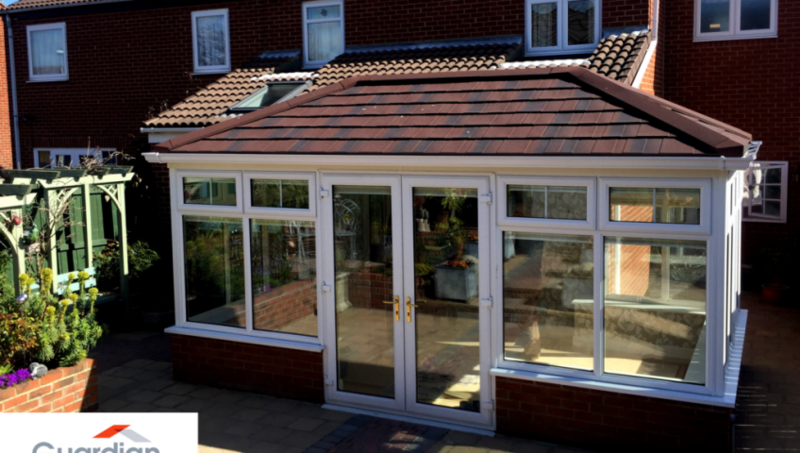 The Guardian Warm Roof System dramatically transforms your conservatory into an ambient, much needed space that can be used daily, all year round. 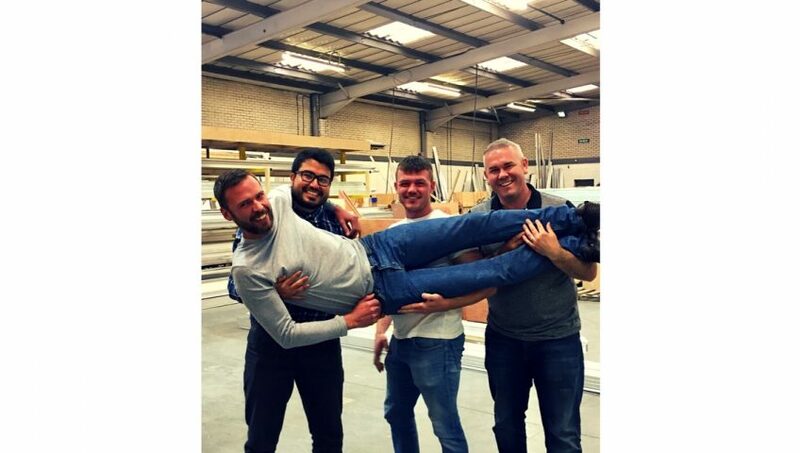 Designed to retain the conservatory’s original windows, doors, frames and walls, the Guardian Warm Roof System is fully tested and approved to all thermal and structural standards.